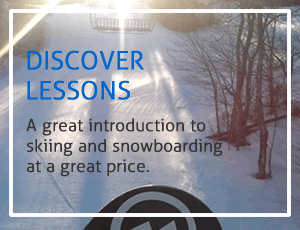 Martock, in conjunction with CADS (Canadian Adaptive Snowsports) Nova Scotia, provides lesson opportunities for persons with physical, cognitive and developmental challenges with lesson options including private, multi-week and school outdoor education trips. Our instructors are trained by Canadian Adaptive Snowsports. Participants must be members of CADS Nova Scotia. Booked in advance by calling 902 798 9501, hourly private lessons are great for learning the basics and beyond. *Participants must be a member of CADS Nova Scotia. 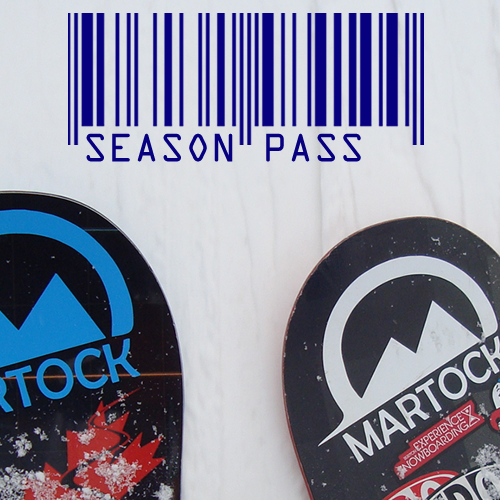 Martock provides support for students with special needs during their school outdoor education ski and snowboard trip. Please notify us when booking your trip to help us ensure your student’s needs are met. Call 902 798 9501 to book. * Participants must be a member of CADS Nova Scotia. Have fun while developing your confidence and skill on snow.This program provides participants with 4 weeks of instruction with trained CADS instructors. Email CADSMartock@gmail.com to book. *Participants must be a member of CADS Nova Scotia..
Access to CADS N.S. adaptive equipment at the ski hills in Nova Scotia (you must phone ahead to see what equipment is available). Newsletter subscription from CADS National.